EATON 9PX 2000VA Rack/Tower UPS. 10A input, 230V. Rail kit included. EATON 9PX 2000VA Rack/Tower UPS. 10A input, 230V. Rail kit included. 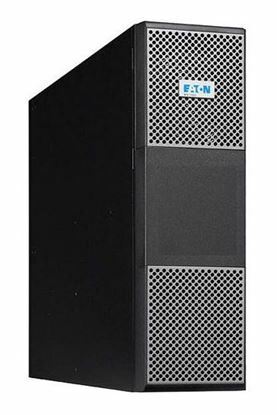 EATON 9PX EBM 2kVA/3kVA 72V, 2U Rack/Tower UPS. Rail kit included. 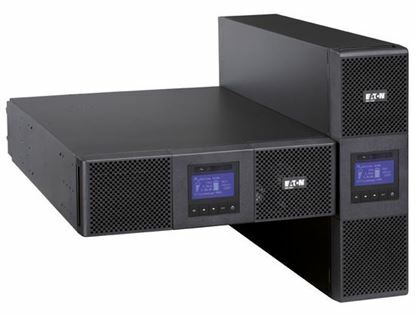 EATON 9PX EBM 2kVA/3kVA 72V, 2U Rack/Tower UPS. 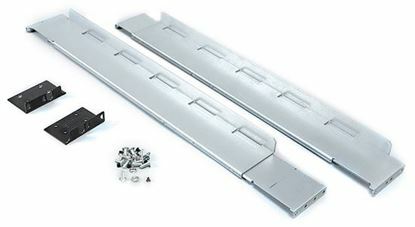 Rail kit included.